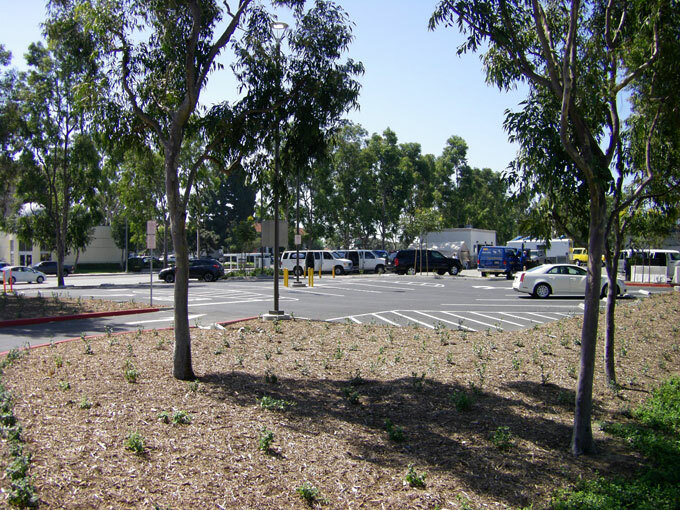 John Wayne Airport (JWA) operated an existing surface parking lot primarily for taxi service located at the corner of MacArthur Boulevard and Campus Drive. 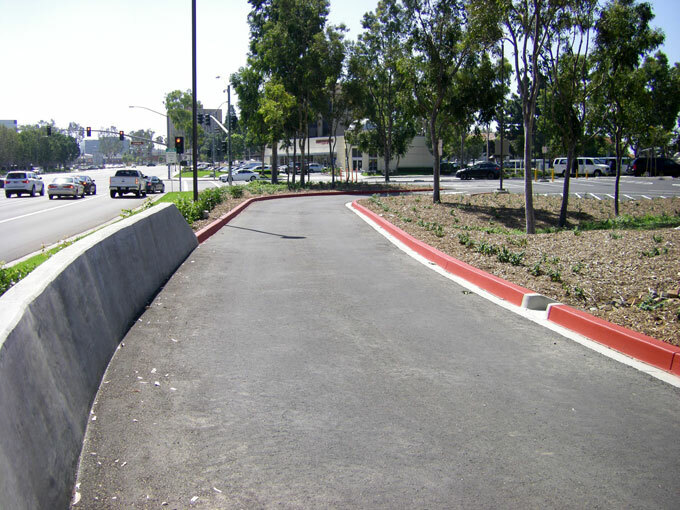 JWA wanted to modify the lot to provide a waiting area for the general public. 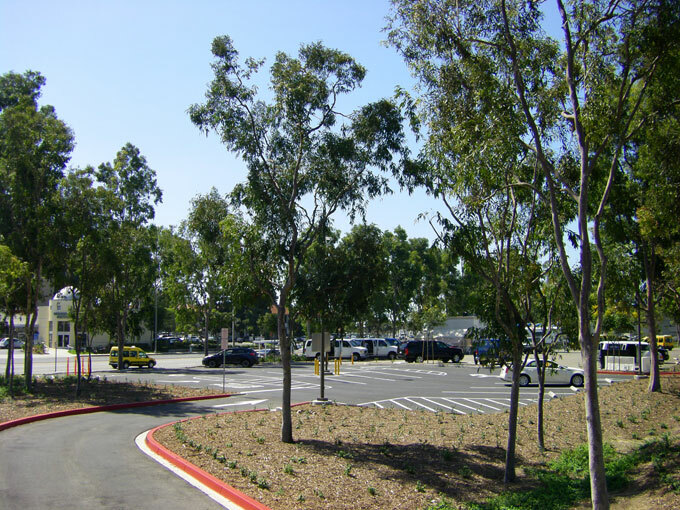 The project involves creating two separate areas within the lot to provide a reconfigured taxi staging area and a new “cell phone” waiting area for the general public waiting for arriving flights. New entrance and exit on Airport Way were provided for the cell phone lot which also involves adding a new southerly leg to the existing Airport Drive/Air Cargo traffic signal.